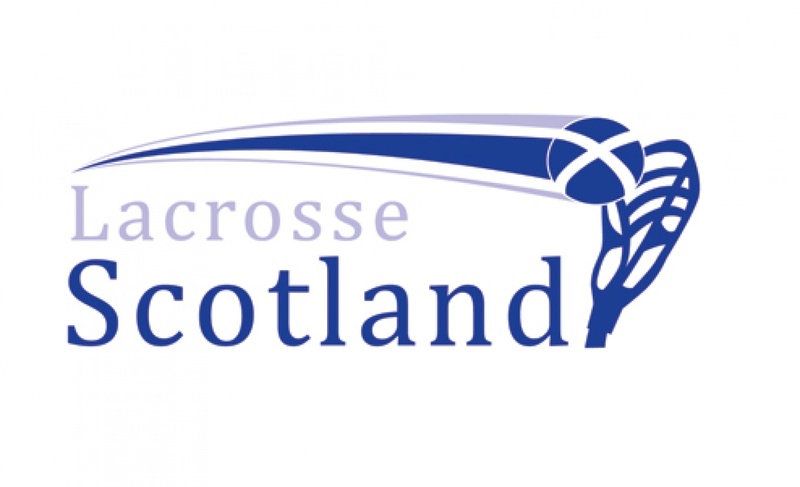 From the 1st of September 2016, you can register for your Lacrosse Scotland membership. We have devised a list of membership packages to ensure that obtaining a Lacrosse Scotland membership is more rewarding for you. Please view the membership packages on the left hand side and select the one you wish to obtain. For participating individuals (players, coaches and officials) which includes senior, student and junior prices, new benefits include a 10% discount of Edinburgh Leisure memberships. A password protected online coaching resource has also been developed for coaches to give them confidence in delivering Lacrosse. As for Alumni, we have also developed the package to ensure that you get value for money as a supporter of Lacrosse Scotland. There are various new membership benefits in this category. To develop participation and entice schools and clubs to obtain a Lacrosse Scotland membership, the school and club membership packages have also been developed. This now includes CPD sessions for your teachers and 1-2-1 visits from the Scotland National Lacrosse Squad Coach. For the first time in early 2017, your school will have the opportunity to particiate in the National School Championships. Lacrosse Scotland is now doing more than it ever has to ensure Lacrosse can be delivered easily in your club or school and is more rewarding for you as an individual.